Mock up of two page spread - About the artists composition and patch information, together with the artwork produced form it. 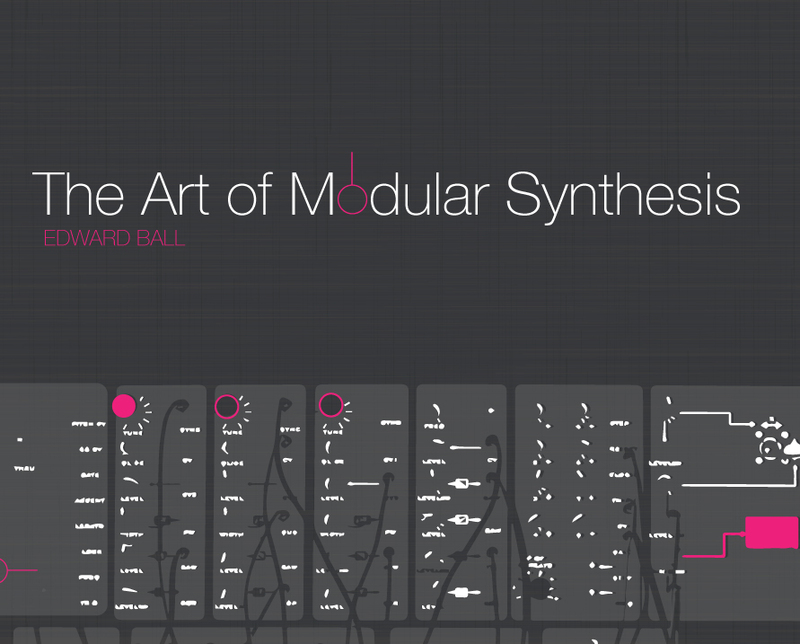 The 'Art of Modular Syntheses' is a coffee table book that will be beautifully illustrated with high-quality photographic reproduction of artwork and modular equipment. The book will be based on the art project that artist Edward Ball will be working on throughout 2018-19. He will be collaborating with Modular Synthesists and painting artwork to their exciting sound compositions. The book will consist of the biographies of all the modular performers, what drew them to performing with modular equipment, information about their composition for the project and detailed patch info. The book will also have images of the full artwork produced to the composition by Edward, with images and illustrations of the modular performers equipment. Sign up with your email address to receive news and updates on when the book will be released on Kickstarter!